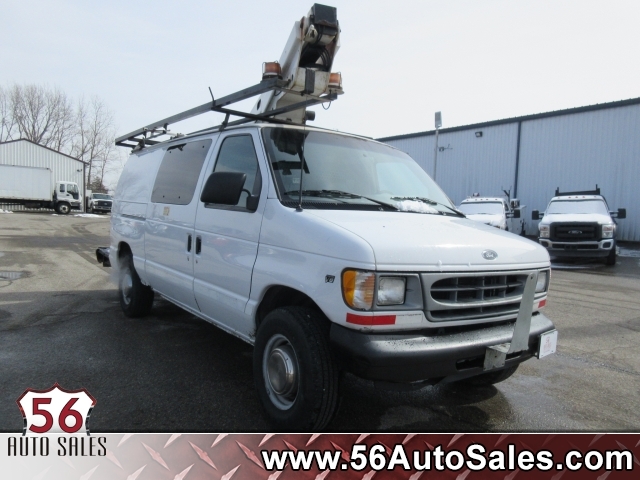 This 2010 Ford Econoline E-250 is ready to start making you money today! This van is powered by a 4.6L V8 engine which has plenty of power to tow while being more efficient than the larger V8 engines! The cargo space in this van is a completely empty set up so you can fit just about anything inside without shelves getting in the way! If you have a specialty set up you need, there is nothing stopping you from setting this van up or taking out a previous set up! Hurry into 56 Auto Sales today and check this van out before it is gone! This used 2010 Ford Econoline Cargo Van Commercial for sale, Stock number 15058 features a White (oxford White) exterior and has 90,845 miles. Factory equipped with an impressive 8cyl, 4.6l, 225.0hp engine, and 4-speed automatic w/od transmission. Contact 56 Auto Sales London today to schedule a test drive, or stop in at 781 State Route 56 SW London, OH to check out this used 2010 Ford Econoline Cargo Van Commercial for sale in person! 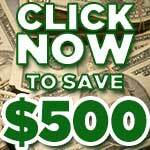 56 Auto Sales has Guaranteed Credit Approvals in place for almost every credit situation. Even the self-employed are already approved! Carfax Available upon request! Additional Equipment: Tool Link By Dewalt / -inc: In-vehicle Radio Frequency Transmitters, 50 Radio Frequency (rfid) Tags. Additional Equipment: Crew Chief Telematics By Microlise / -inc: Onboard Device For Tracking Vehicle Location, Speed & Idle Time, Vehicle Diagnostics & Maintenance Reports. Requires Additional Subscription Service.